Wondering what’s on tap for the Switch this coming week? Here are the downloadable games you’ll be playing! 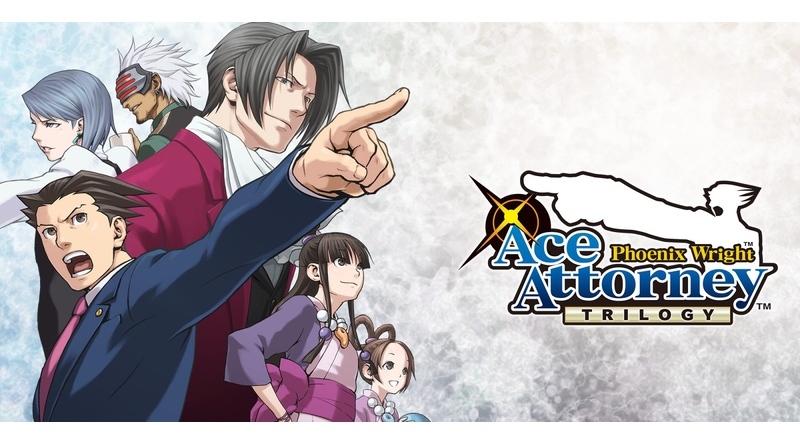 Phoenix Wright: Ace Attorney Trilogy – Become well-coiffed attorney Phoenix Wright and experience the thrill of battle as you fight to save your innocent clients in a court of law. Play all 14 episodes, spanning the first three games, in one gorgeous collection. Solve the intriguing mysteries behind each case and witness the final truth for yourself. The Phoenix Wright: Ace Attorney Trilogy game is available April 9. Mechstermination Force – Battle against massive bosses, jump and climb onto them to find their weak spots, and blow them to kingdom come in this action-packed platforming boss rush, from the creator of the Gunman Clive series. Take on the massive bosses alone or together with a friend in local co-op.